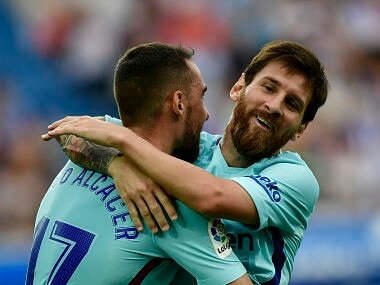 Given Real could feature in the Club World Cup final in Japan on 17 December , the European champions have been given extra recovery time. 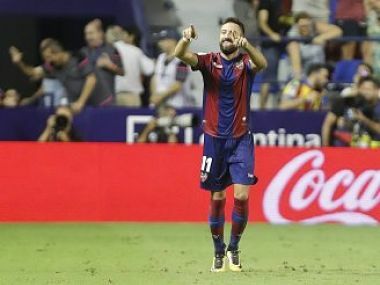 Karim Benzema hobbled off midway through the first-half as Real were held to a shock 1-1 draw at home to Levante on Saturday. 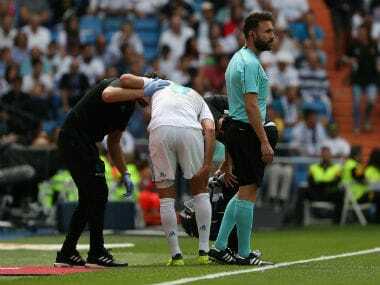 Real Madrid striker Karim Benzema looks set to miss the holders' Champions League opener against APOEL Nicosia on Wednesday after limping off with a hamstring injury in Saturday's 1-1 draw at home to Levante. 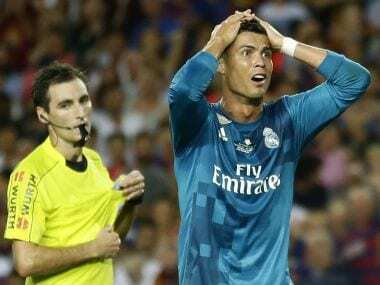 Cristiano Ronaldo reiterated his anger at what he described as the "incomprehensible decision" to reject his final appeal against a five-match ban on Tuesday. 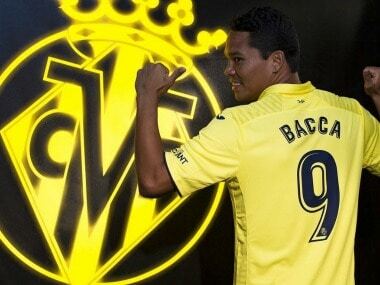 Villarreal boosted their forward options ahead of the start of the Spanish season this weekend with the signing of Carlos Bacca on loan from AC Milan on Wednesday. 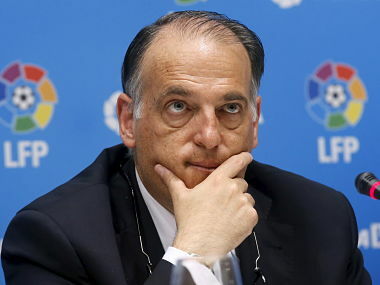 Girona were promoted to La Liga for the first time in their history after drawing 0-0 with Zaragoza on Sunday.